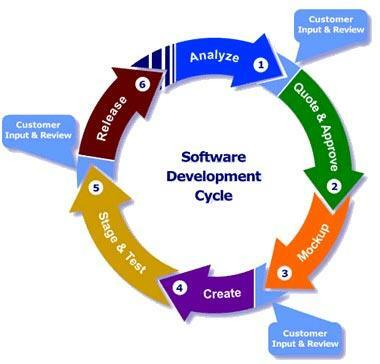 Enterprise level software application development. 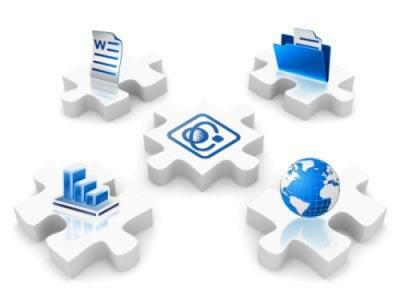 Customized CRM and CMS development. Application extension and up-gradation to make it more scalable for future business needs. Custom web based application development using technologies like ASP.net, PHP. Microsoft Platform : .NET Technologies, SQL Server, Sharepoint, BizTalk server, Microsoft Dynamics CRM, WCF, MVC and Silverlight. Others : Oracle, Adobe Flex, iPhone and Android programming. 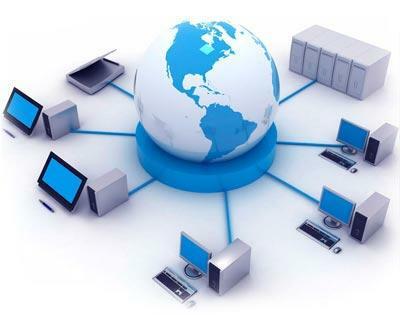 SAMware offers it client the outsourcing benefits that drastically reduce the costs of custom application development. The clients stand to gain from their business association with SAMware because of the following reasons. SAMware provides cutting-edge custom application development through its offshore development center so that its global clientele can reap the benefits of robust, scalable, cost-effective and customized software applications.